@NancyM: Thanks! 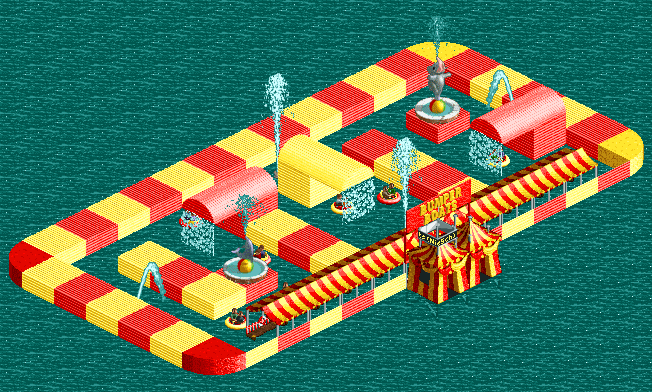 Do you play RCTClassic? 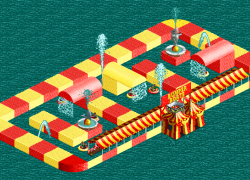 I noticed that the boats get stuck more often in that game than in (Open)RCT2 where they hardly ever do.